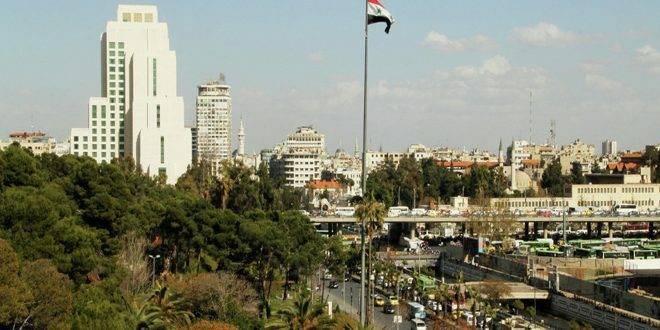 Daraa, SANA-Participants in the national assembly for Syrian clans affirmed on Friday their rejection of any illegitimate foreign presence in Syria. 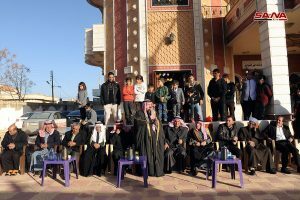 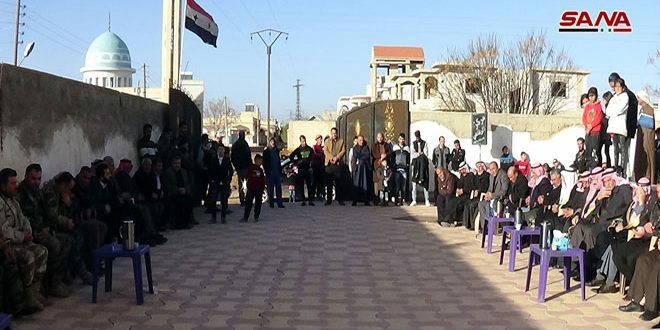 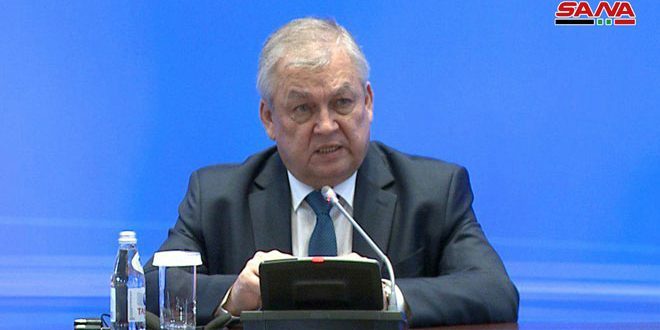 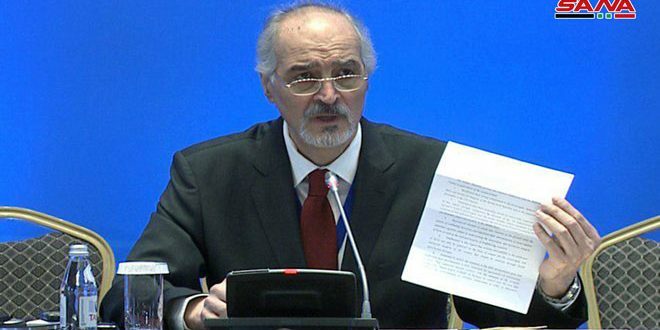 The assembly, which was held in al-Ghariya Asharkia in Daraa countryside, stressed adherence to national principles and Syrian sovereignty on all its territory. 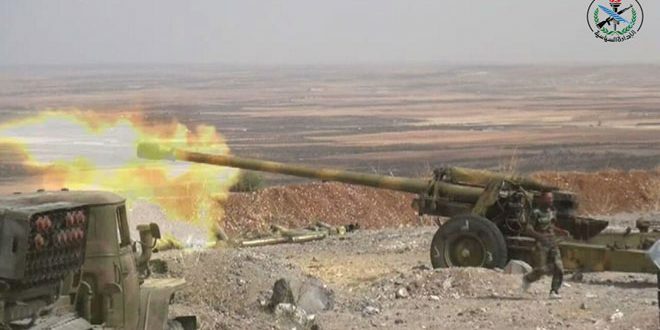 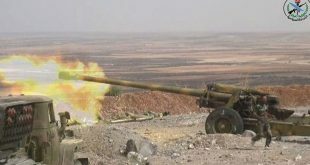 The participants appreciated sacrifices offered by the Syrian army members for the sake of Homeland, reiterating support to the army to complete the battle of defending dignity and liberating the Golan.